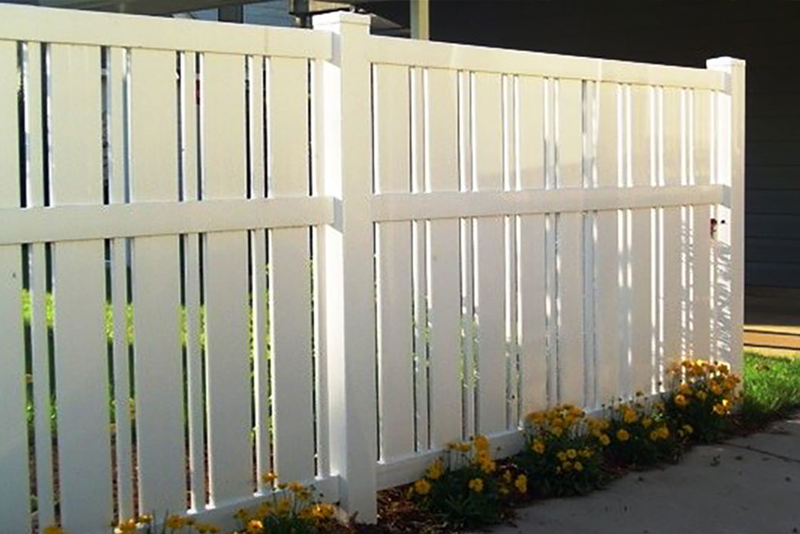 Count on Discount Fence to beautify your property with the finest quality Virgin-Vinyl material which is guaranteed to last a lifetime. Premium product combined with over 15 years experience makes up our formula for success. You can breathe easy knowing that owner will be on site during the job to ensure the work is done well. 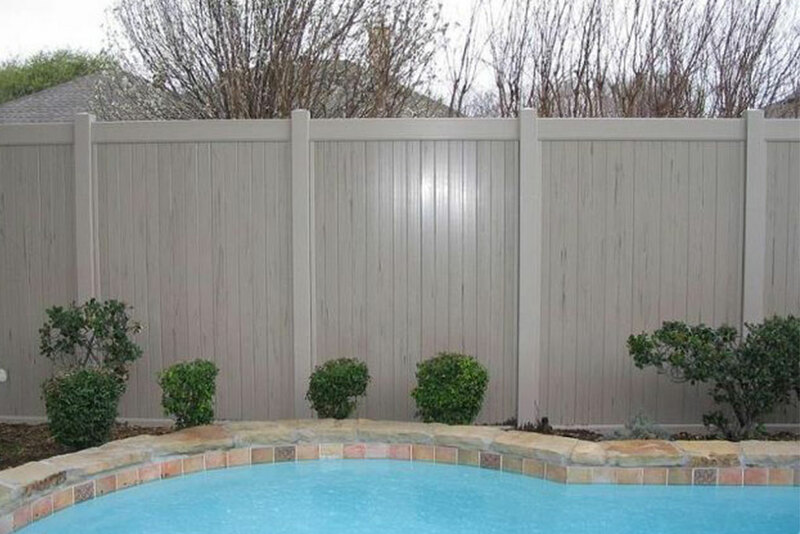 Privacy Fences offers a wide range of benefits and we make sure our customers know the full range of advantages. 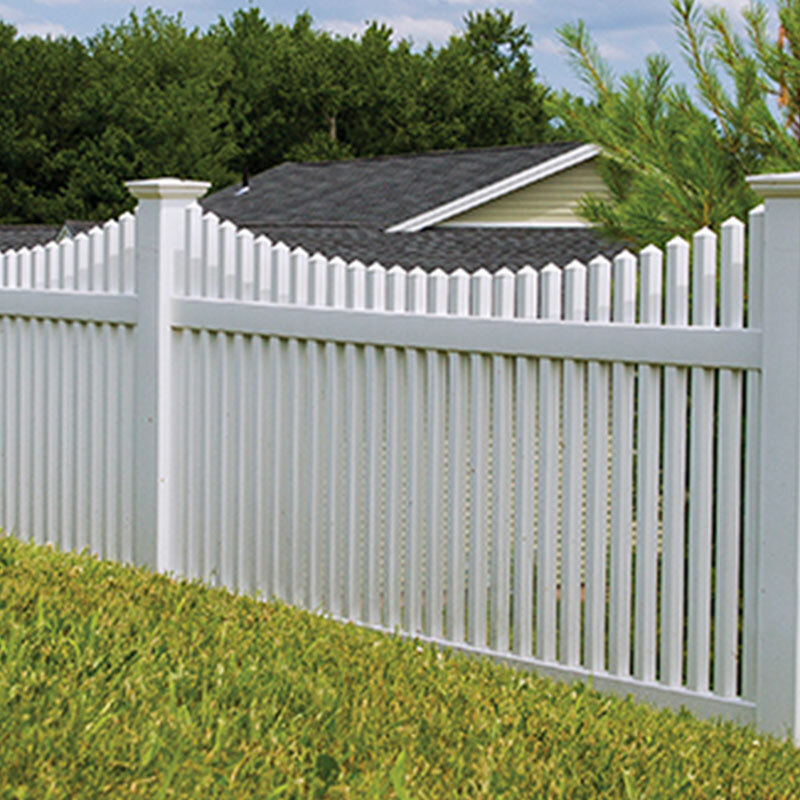 Picket Fences are a beautiful touch to a home and backyard. 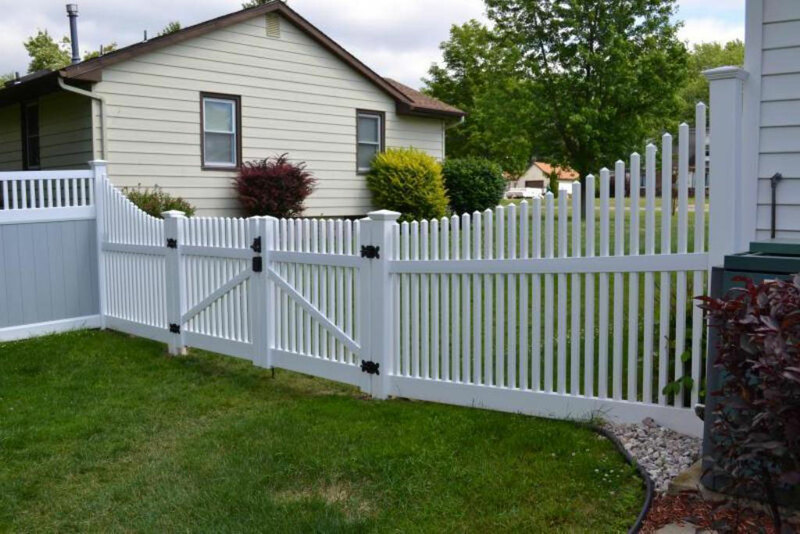 Our picket fences here at Discount Fences are installed with great precision and custom built to suit to the home owners preferences. 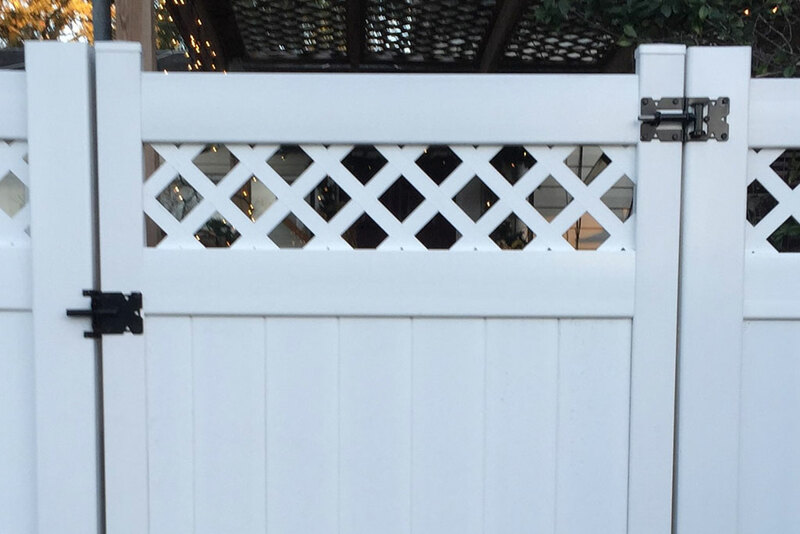 Lattice Fences are distinctive in that they offer privacy matched with an elegant touch. Our professional certified installation process is tailored for each customer to select a design to match the personality of their home. 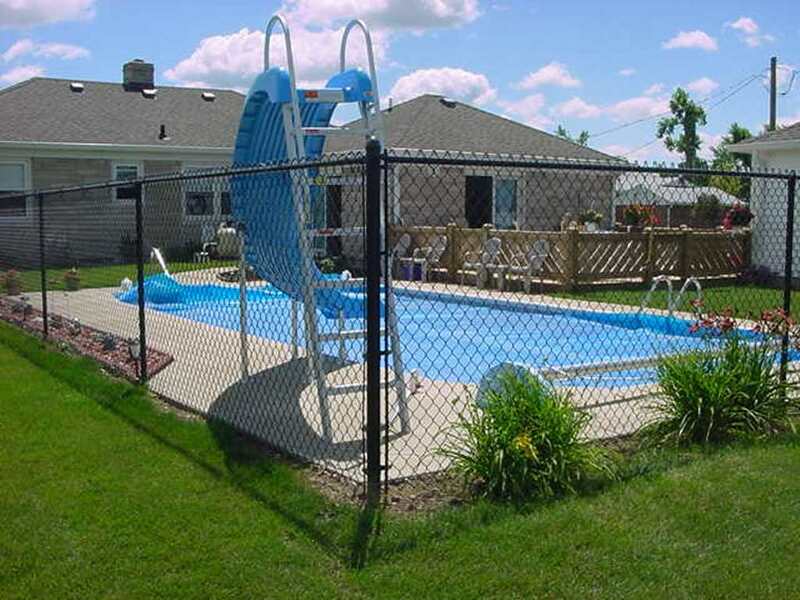 Semi-Privacy Fences are a great addition to enclose any piece of property for children, animals, or even patios! 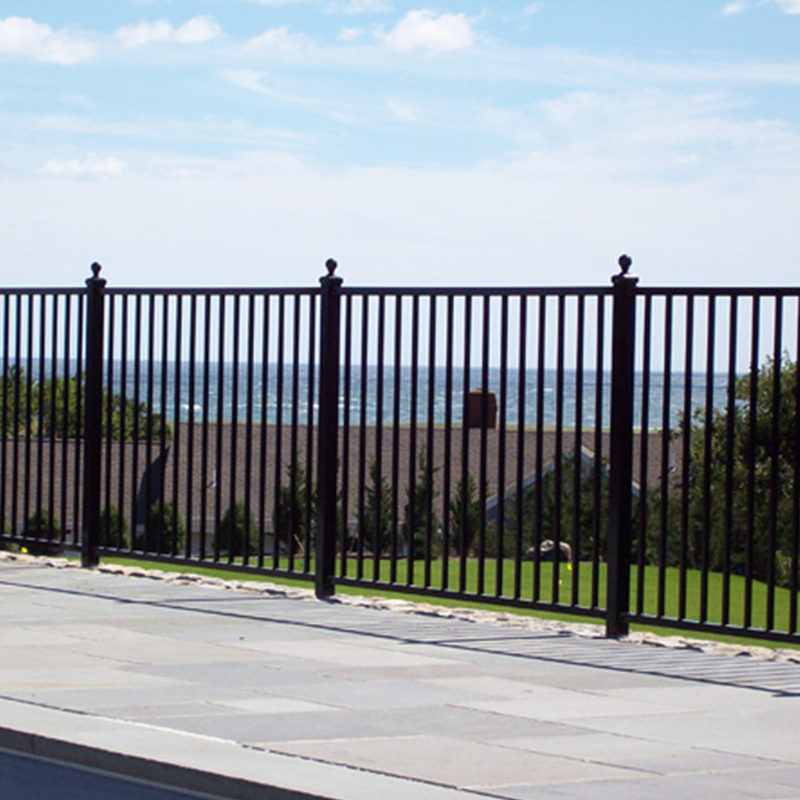 Aluminum fencing is more cost-efficient than wrought iron and steel. Life time warranty. 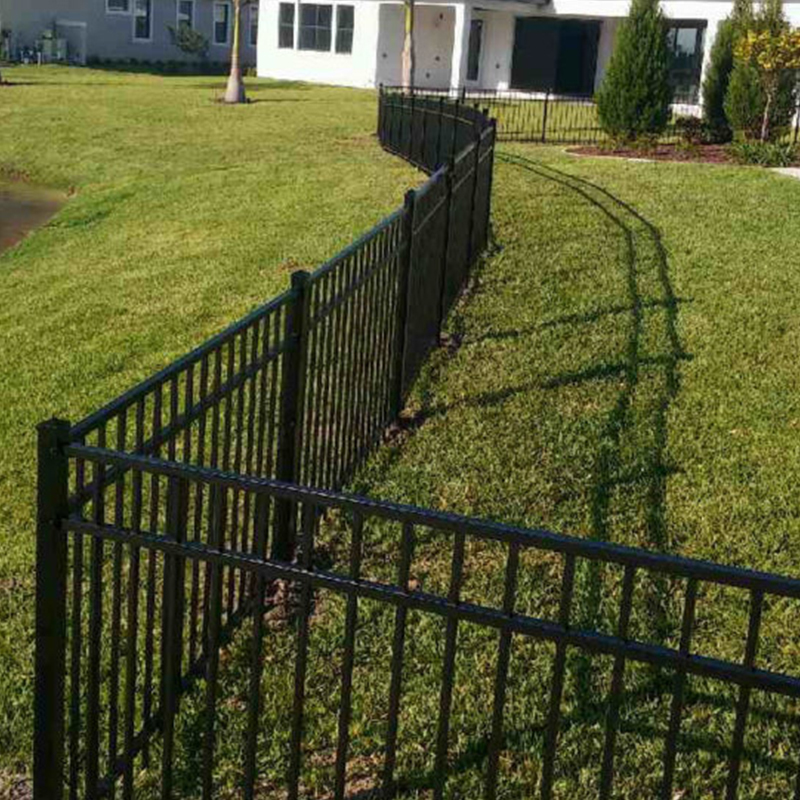 Our aluminum fencing can be adjusted to fit your landscape and is the perfect solution to all your fencing needs. 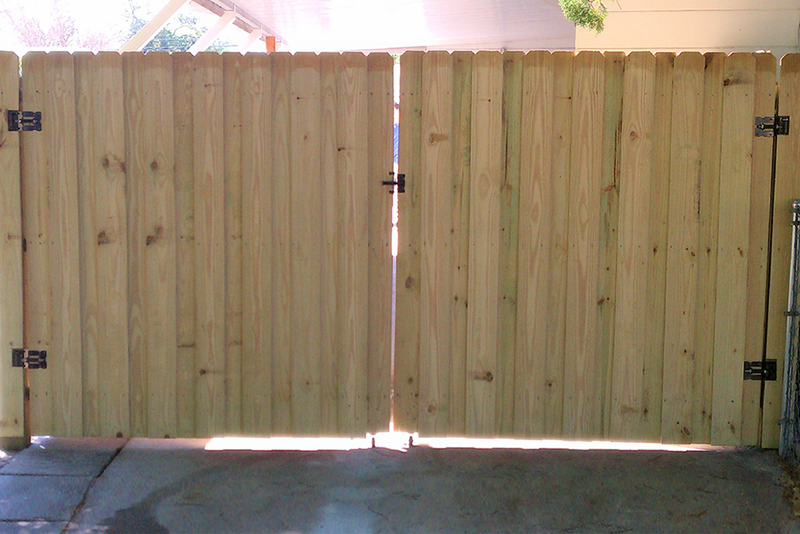 Discount Fence specializes in building wood fences with high quality materials and excellent workmanship. We custom build every wood fence from the ground up using the the stick framing method that will last a life time. 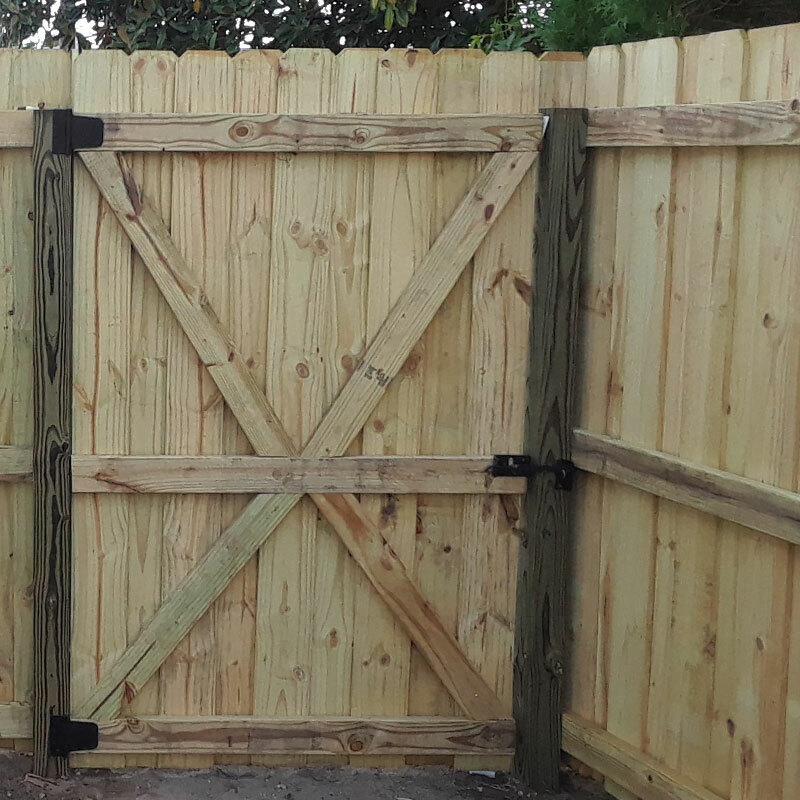 Get the best results and rely on our professionals to build you the ideal wood fence for your home. Contact us today for installation! 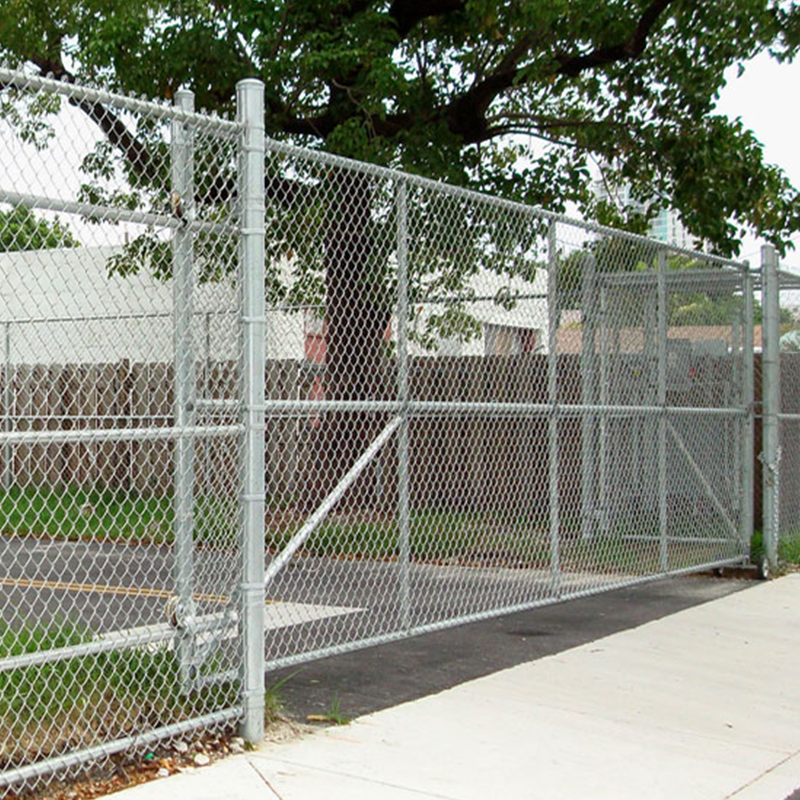 Get top-notch chain-link fences from Discount Fence to keep your property and family safe. 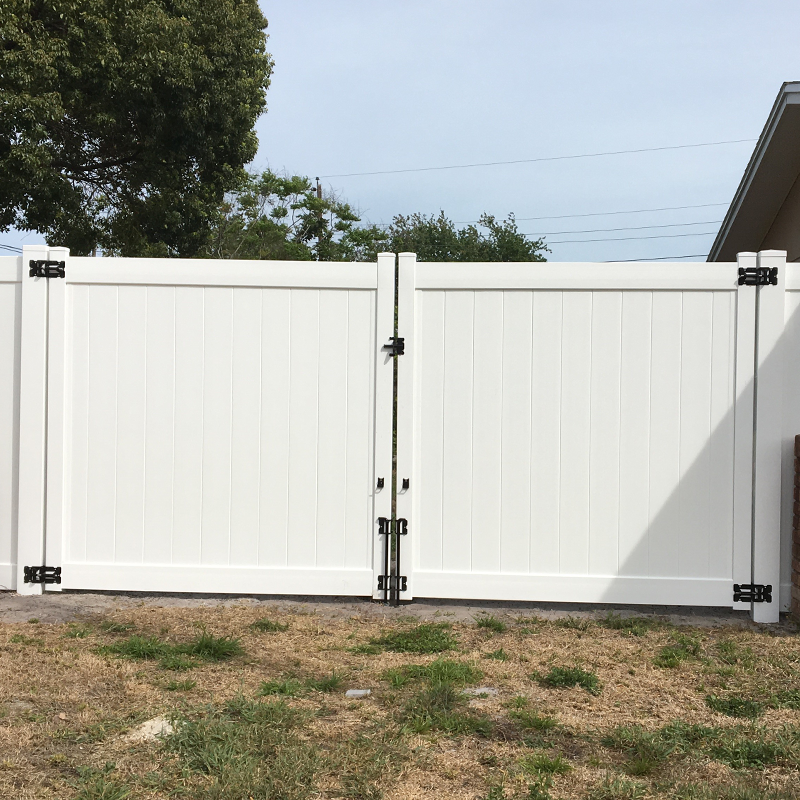 Rest assured your chain-link fences will be extremely strong because they will be installed by hand, to ensure their quality. 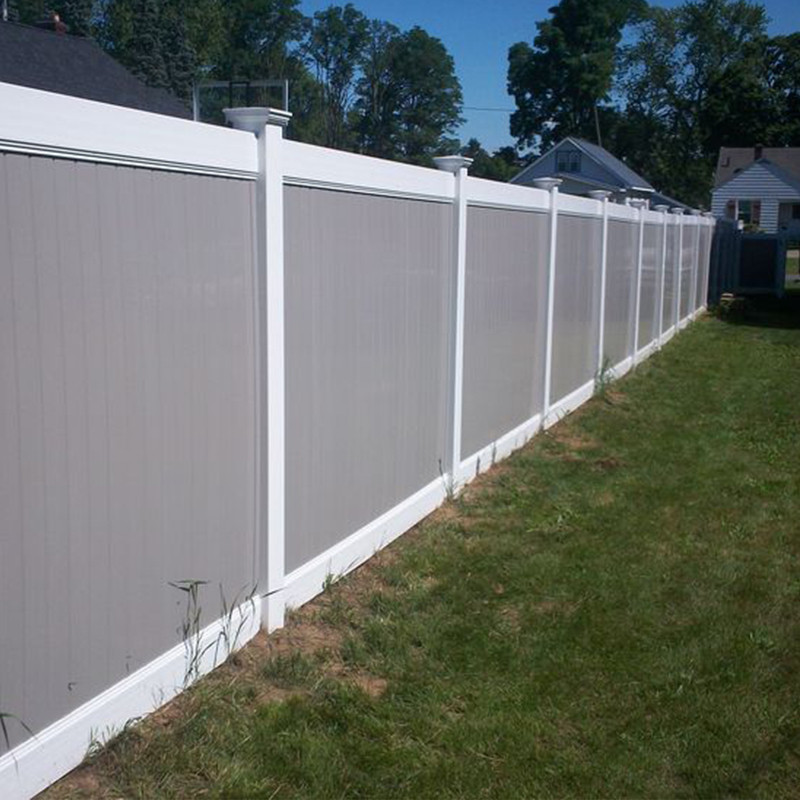 Discount Fences offers galvanized or full color chain-link fencing for residential properties. 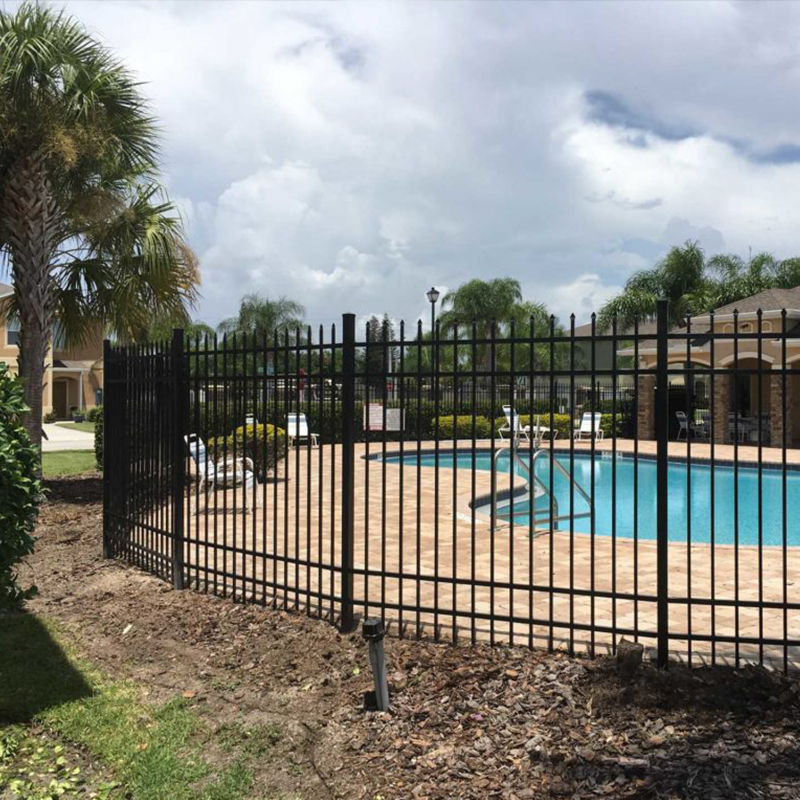 Our quality low-cost chain-link fencing is the best option in the Saint Petersburg and Clearwater area. 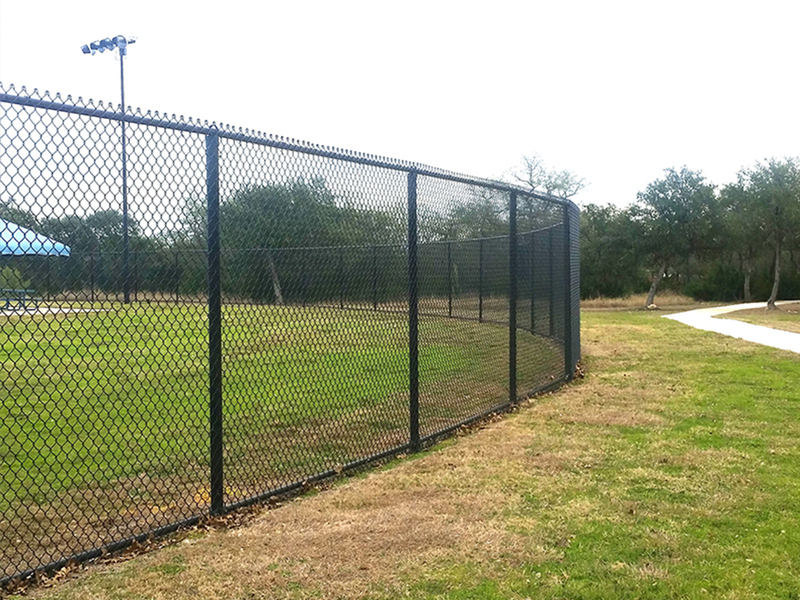 Discount Fences is the perfect choice for quality commercial fence installation and repair. Our company is always prepared for any commercial fencing job, nothing is to big or too small for Discount Fences! 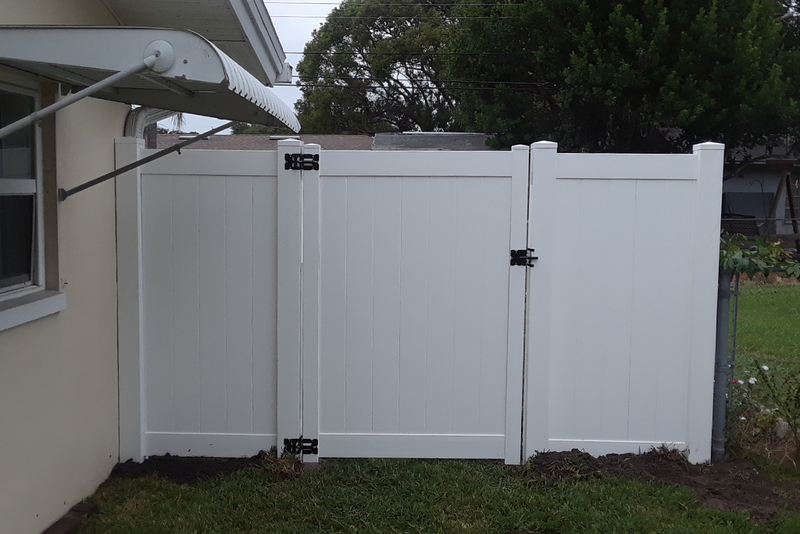 Discount Fence is the perfect place to replace an old, word down gate. 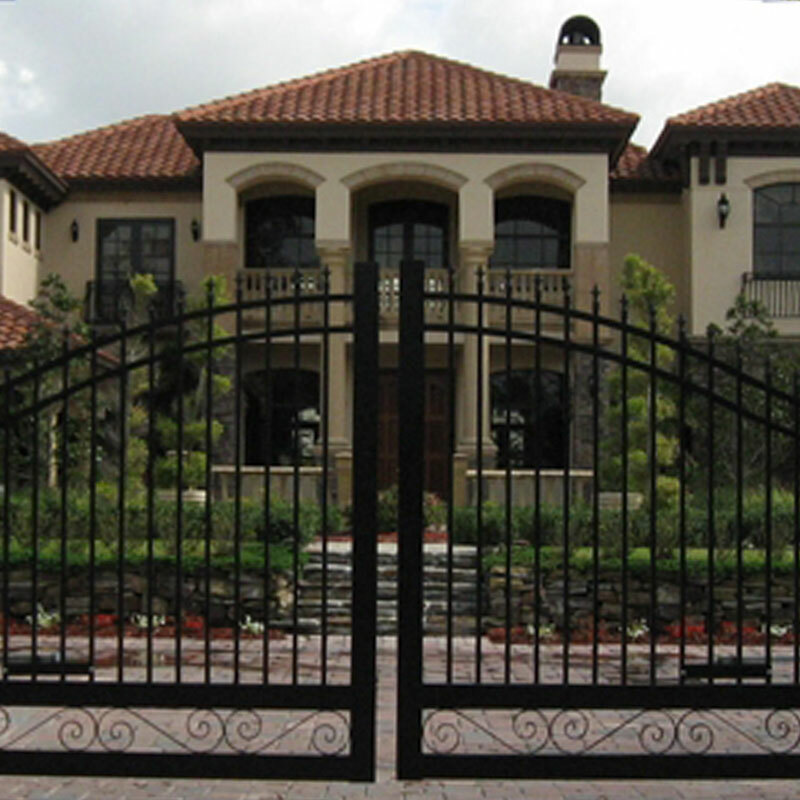 We build custom gates on site to fulfill all the requirements and requests on an individual basis.